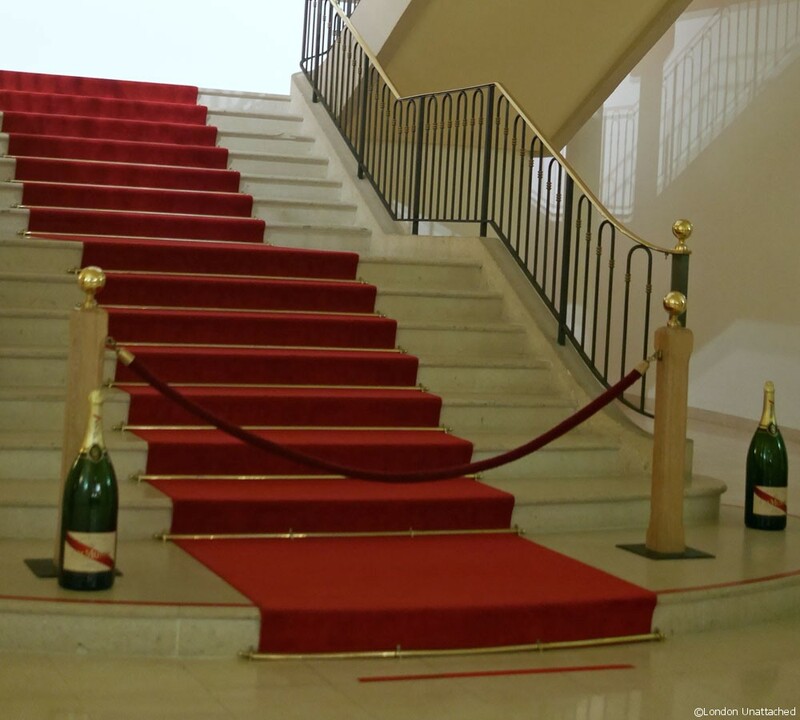 There was a sense of anticipation when we arrived in Reims at the House of Mumm. 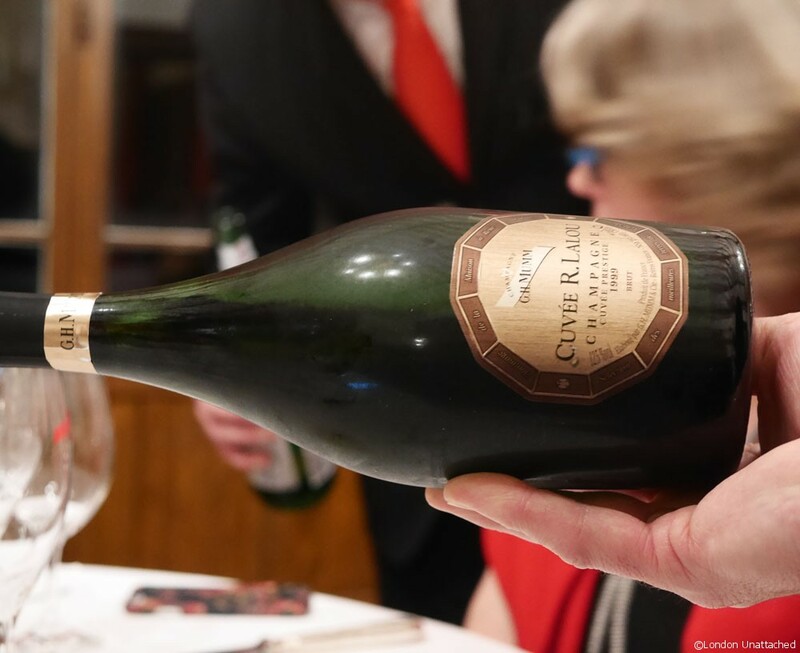 Our invitation – to learn more about how the ‘Chef de Cave’ blends still wines to create those magic bubbles – had taken us across the Channel to the heart of Champagne in France. 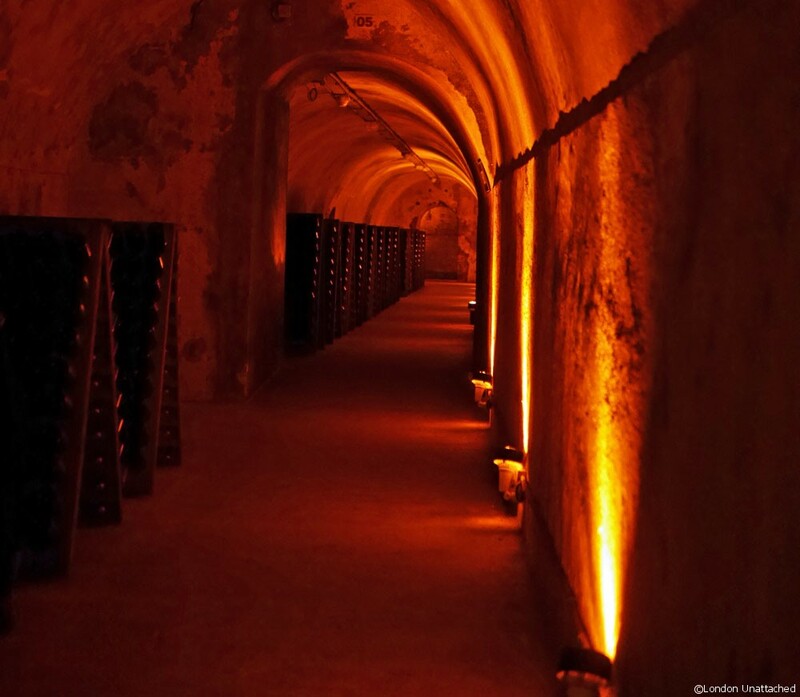 And, as we toured the cellars, we began a journey to learn more about the art of champagne and the skill involved to produce the perfect final cuvée. The first thing we learnt was that the House of Mumm has a German heritage. 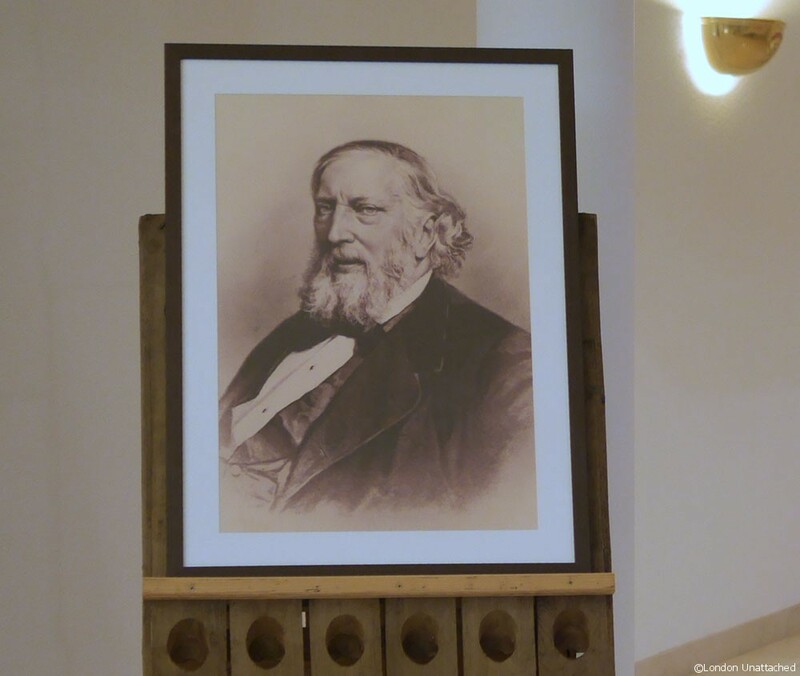 The Mumm family’s involvement in wine dates back to the 12th Century – by the 19th century, they were already well-established wine producers and merchants, with large vineyards and wineries in the Rhine valley. 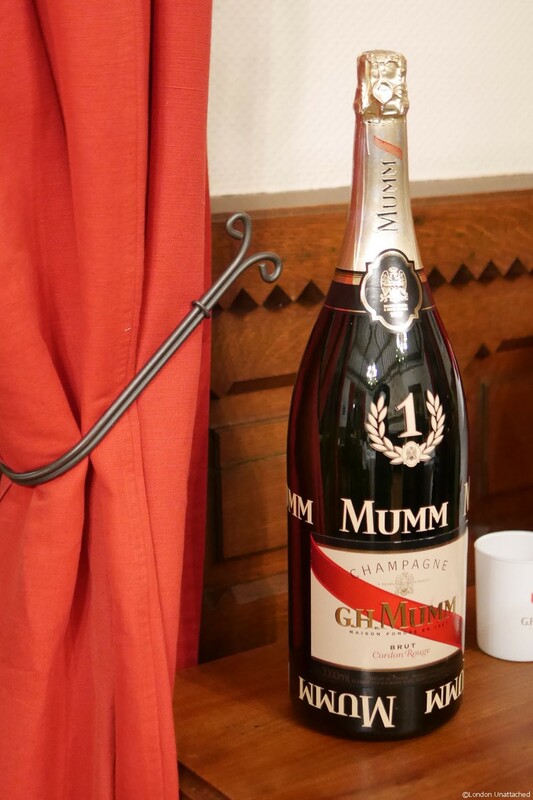 The House of Mumm in Reims was founded in 1827, at a time when France and Germany had good relationships. It flourished and in 1876 Georges Hermann Mumm created a bottle style with a red sash, inspired by the red ribbon of two of the highest French honours – the Ordre Royal et Militaire de Saint-Louis and the Grand Cordon de la Légion d’Honneur. 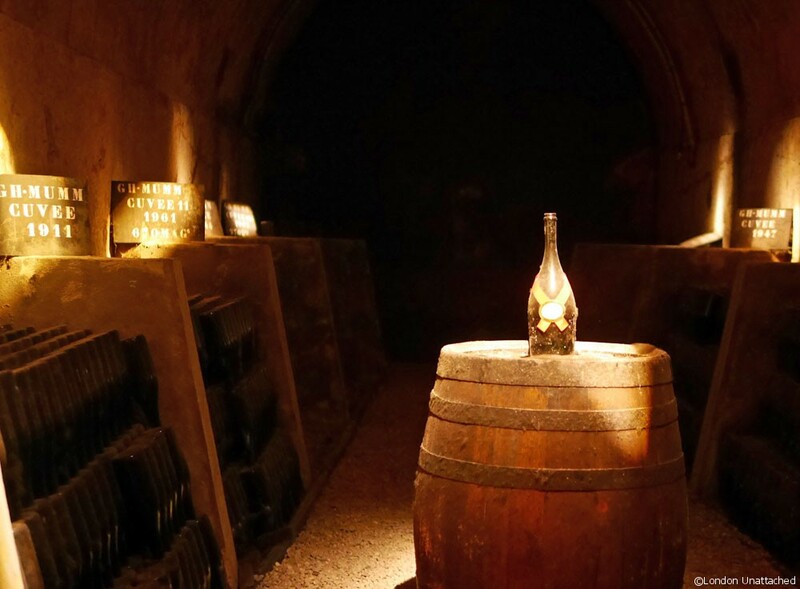 But, despite this tribute, during the First World War, the House of Mumm was confiscated by the French government as the Mumm family never become French citizens. Now, owned by Pernod Ricard, G.H. 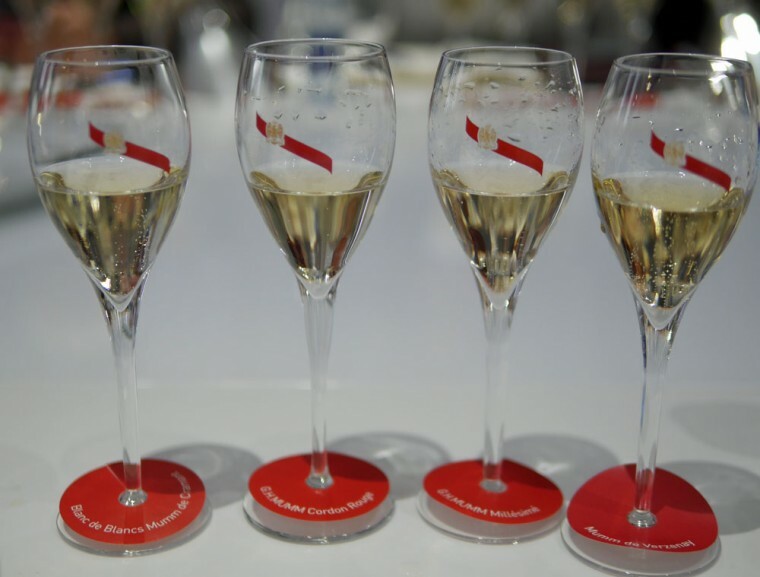 Mumm ranks as the third largest Champagne producer in the world. 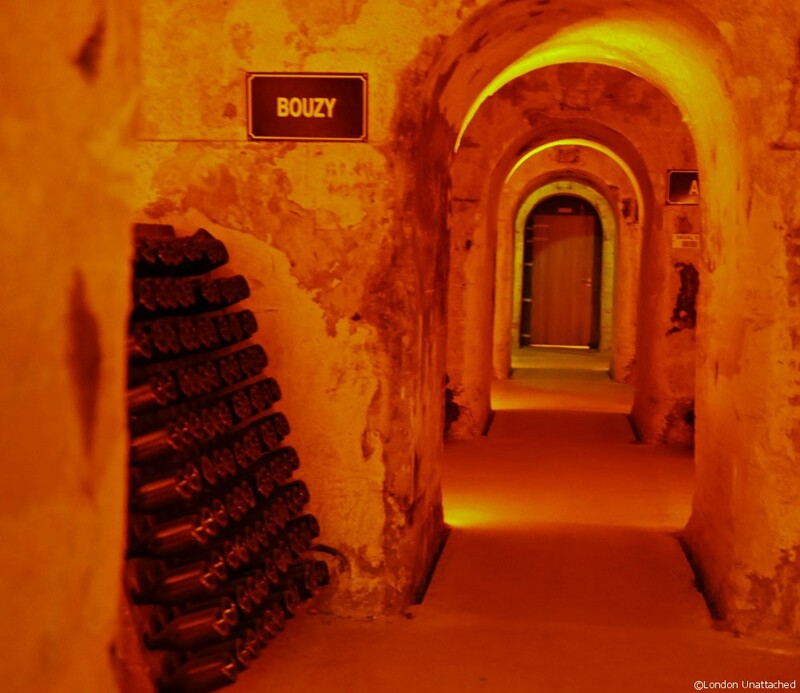 As we walked through the 25km of galleries (cellars – all named to help if you happen to get lost down there! ), we learnt that the word ‘Cru’ refers to the village where the vineyard is situated. 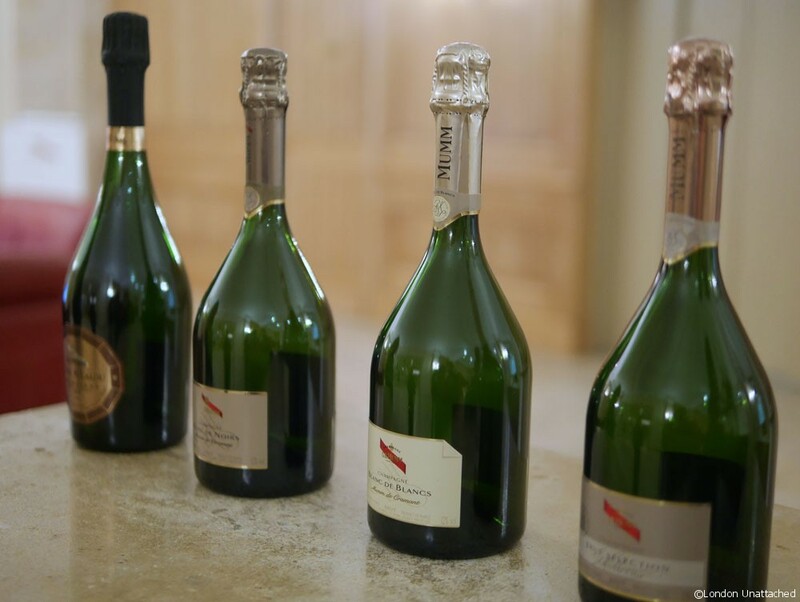 Mumm has its own vineyards in some of the most prestigious crus – but also has long-term relationships with independent vineyards and buys grapes as a negotiant. The crus are classified by quality There are 17 Grand Crus, less than 9% of the vineyards in the Champagne region. Next, ‘Premier Crus’ and then ‘Autres Crus’. Originally the designation was a way to set the price for grapes, with the Grand Crus receiving 100% of the fee, the Premier Crus guaranteed between 90 and 99% of the fee per kilo and the rest on a similar sliding scale. Mumm champagne is made from 98% Grand and Premier Crus, so the grape quality is very high and the house was one of the first to install presses in the vineyards so that wherever possible the grapes don’t need to be transported in order to be pressed. They work with over 800 vineyards and have 280 hectares of their own vineyards. We peered into the tile lined concrete vats that were used to help keep the temperature stable for the first and second fermentation. 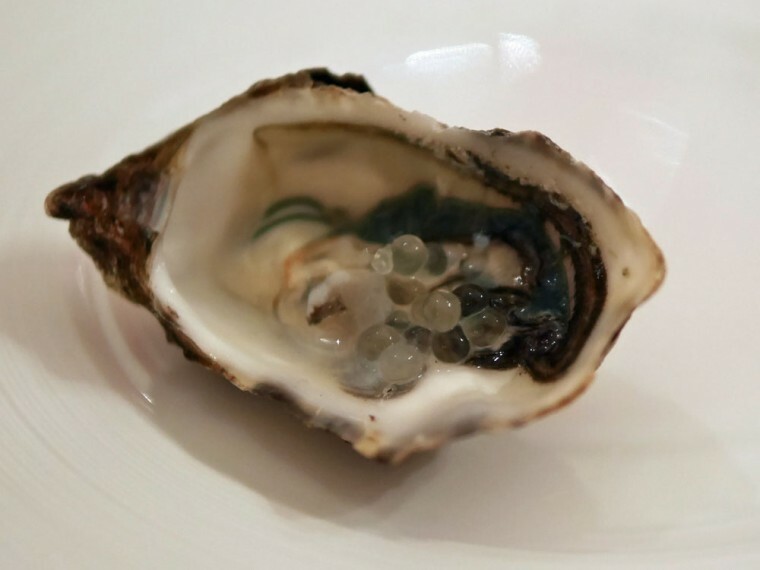 Mumm uses a second malolactic fermentation – a process which converts malic acid to the softer lactic acid and helps make the final champagne less acidic. 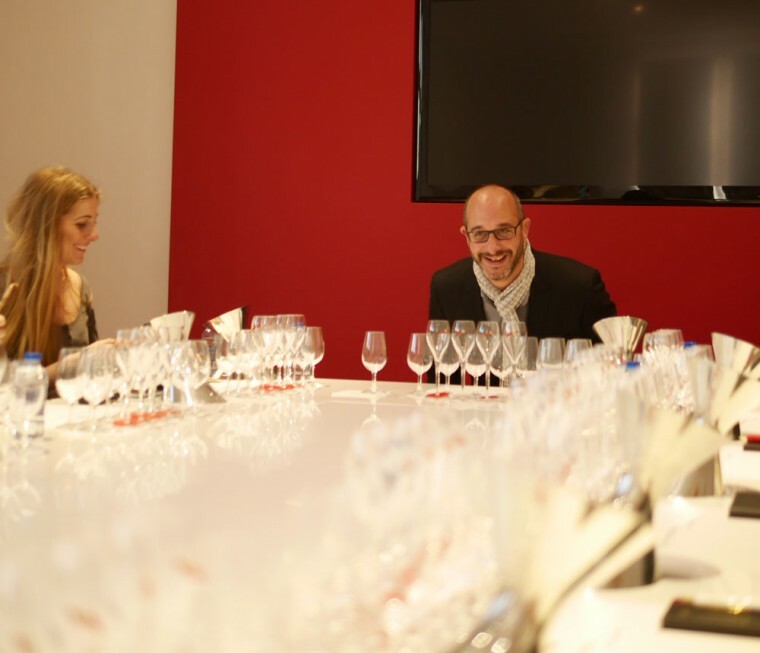 The art of making the various cuvées at Mumm taste the same from year to year depends on the Chef de Cave, Didier Mariotti. His team starts by tasting over a thousand wines to start each cuvée. 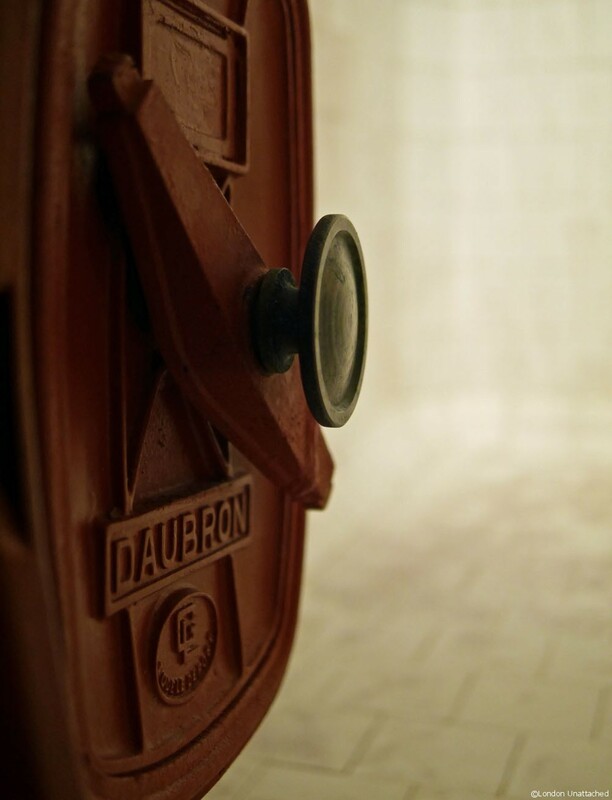 Once the perfect mix of wines has been agreed, a blend is created, a still wine – the cuvée. At this stage, sugar and yeast are added and the bottles are stacked. We learnt that in the past up to 90% of the production was lost at this stage – the bottles shattered under the pressure which can rise to 6 bars per bottle (that’s three times the pressure of a car tyre). Now they use thicker bottles – it would be a shame to waste all that great champagne! This fermentation in bottle is the thing that distinguishes méthode champenoise and in all the bottles stay on lees for at least 3 years for non-vintage champagne here, for 5 years for vintage champagne and for 7 years for the prestige cuvées. 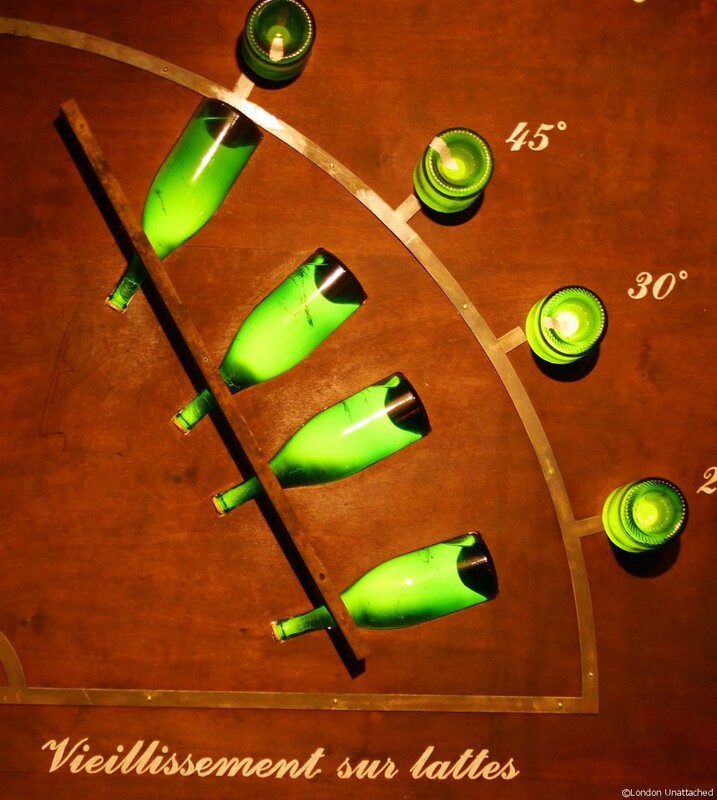 Fermentation in bottle is the thing that distinguishes méthode champenoise but during the process, a sediment forms as the yeasts die which has to be removed. 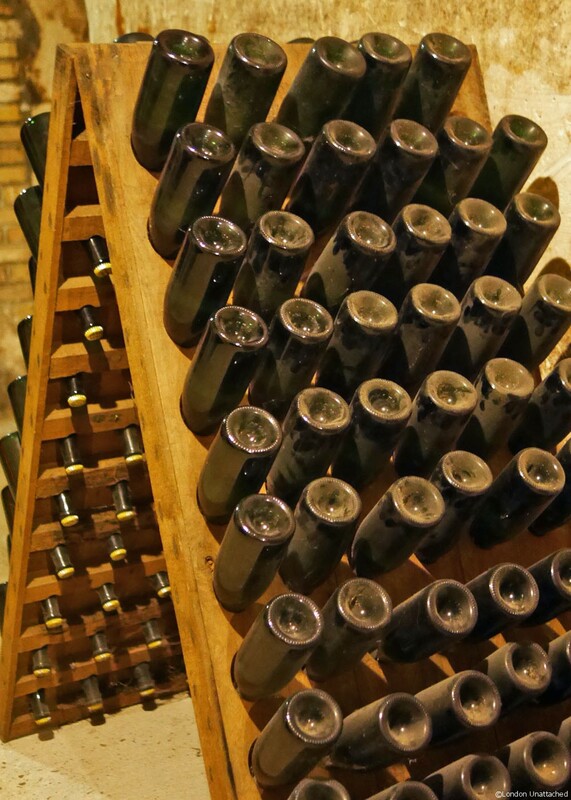 That is done by putting the bottles into a riddling rack, where they are rotated, either by hand or by machine, so that they are nearly vertical, with the neck of the bottle at the bottom. To remove the sediment the neck of the bottle is frozen, the cap removed so that the frozen sludge popped out and a dosage of sugar and champagne is added to fill the space in the bottle. Finally, the bottle is corked, washed and capped. 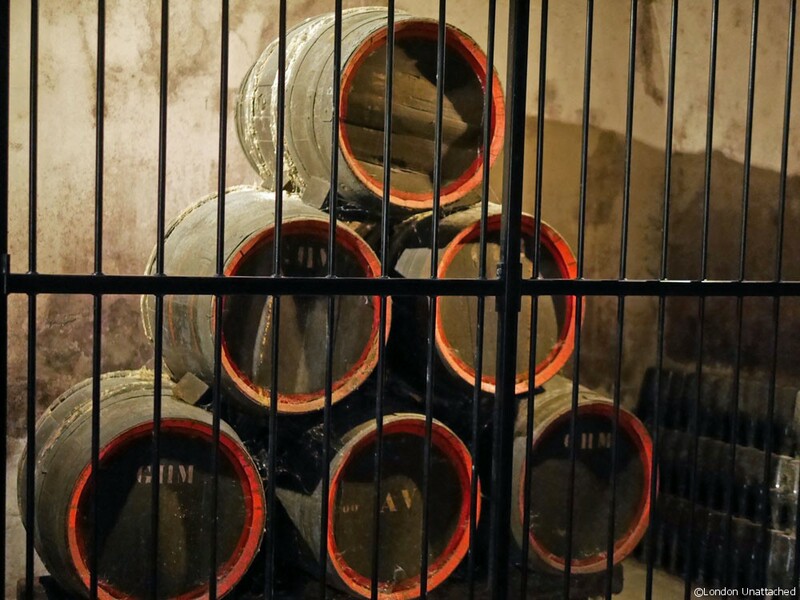 That process has been mechanised since 1884, but curiously many of the bottles are still riddled by hand – any of the prestige bottles and anything larger than a standard bottle won’t fit into the mechanised turning equipment. There are three men employed to hand riddle – a process that takes 2 months – while the machine can manage to riddle bottles in 5-6 days! We also got to look at but not touch or taste some very fine old vintage champagnes. Back upstairs in the tasting rooms, we had a go at making our own cuvée with the single vineyard wines that the Chef de Cave would use. With Didier trying VERY hard to get us to concentrate on the nuances of every individual bottle. 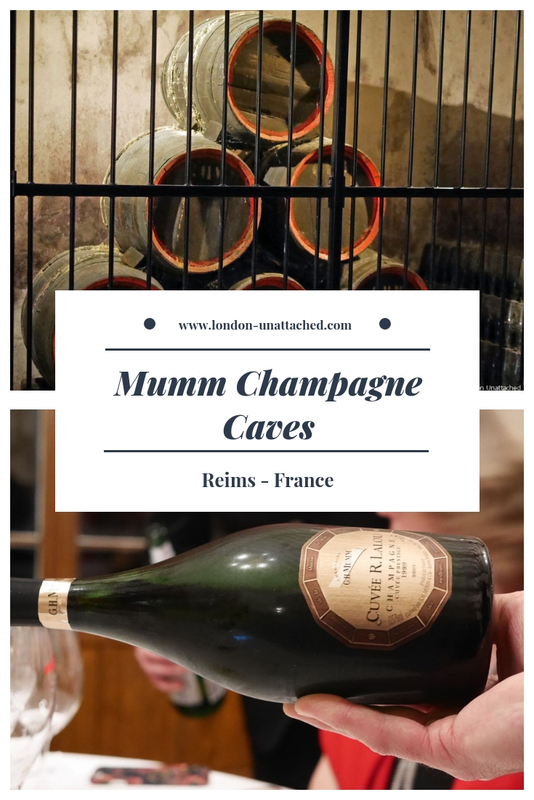 And, thankfully, after beginning to get an insight into the complexity of blending, and in my case failing dismally to make anything vaguely palatable, we went on to taste some of the Mumm champagnes. Our amuse-bouche came with Mumm Blanc de Blancs, a 100% chardonnay champagne that is light, crisp and biscuity. 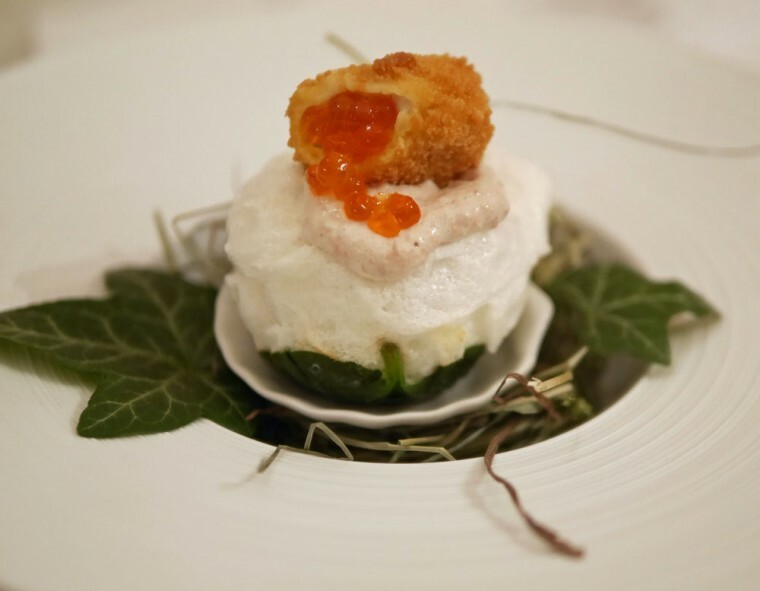 The classic crisp and dry Mumm Cordon Rouge Champagne was served with a light dish called ‘le nid’ – the nest – a delicate construction of egg, caviar, monkfish liver mousse and cream. 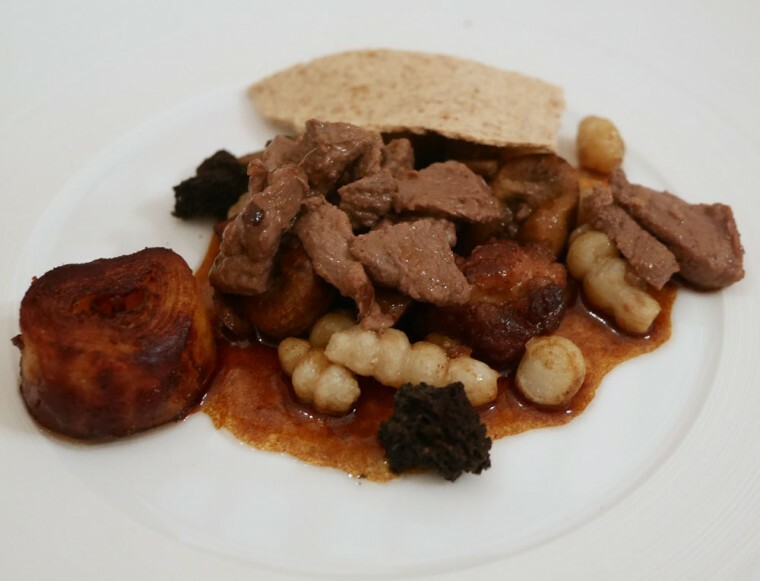 Then the main course served with Mumm Cuvée R Lalou, a rich but delicate dish of calf sweetbreads, kidneys and veal served with Chinese artichoke, potato, vegetal charcoal and breaded crisps. A fine pairing of this creamy bright champagne with notes of butterscotch, spice and peach. We were invited to try the champagne in two glasses – to see what the effect of drinking from a regular wine glass would be. Needless to say, we all preferred the champagne served in its flute. Finally, a pretty dessert that looked remarkably like a fish bowl. 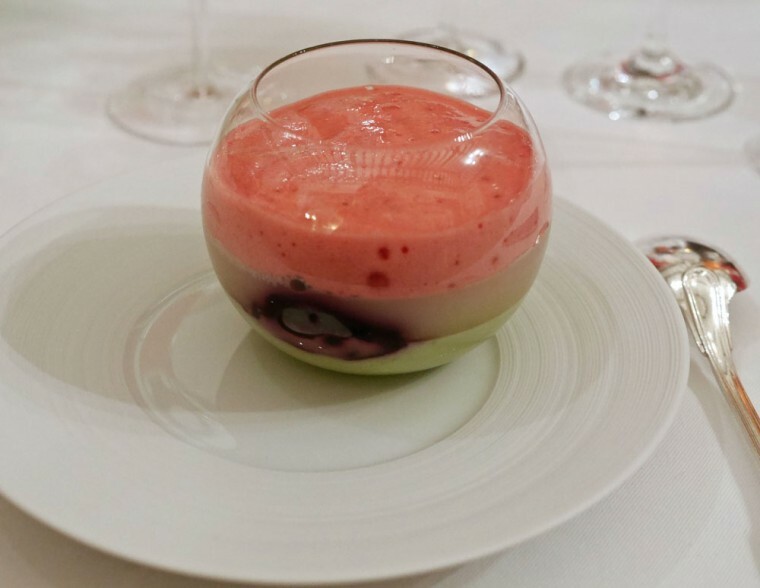 Layers of pistachio pannacotta, lychee jelly and a mousse of red fruits and cactus flower. What else but Mumm Rose! Then, just to finish the evening off properly, Didier demonstrated the art of Sabrage. 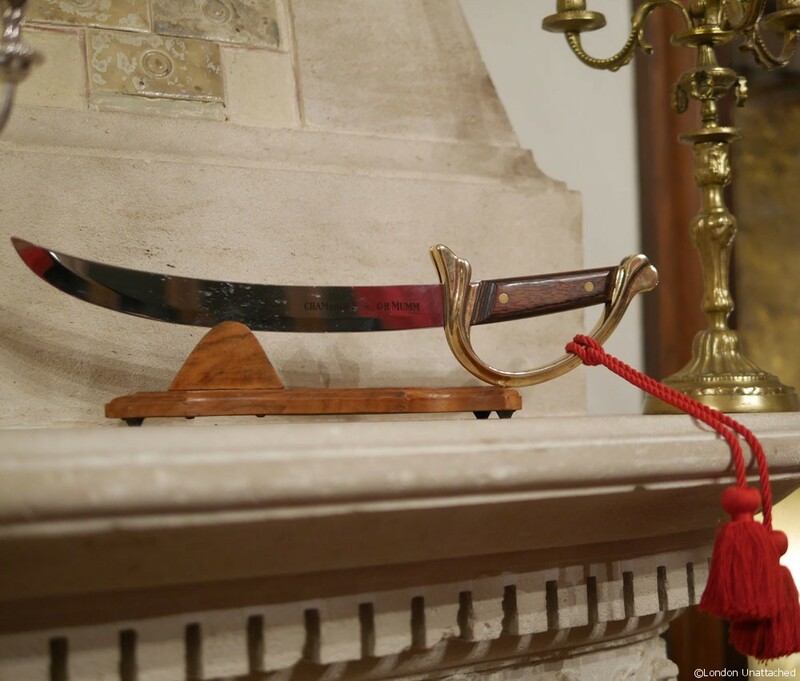 In fact, he used a glass, rather than the sabre sitting on the mantelpiece. Love everything to do with Champagne….never had a bad glass yet!